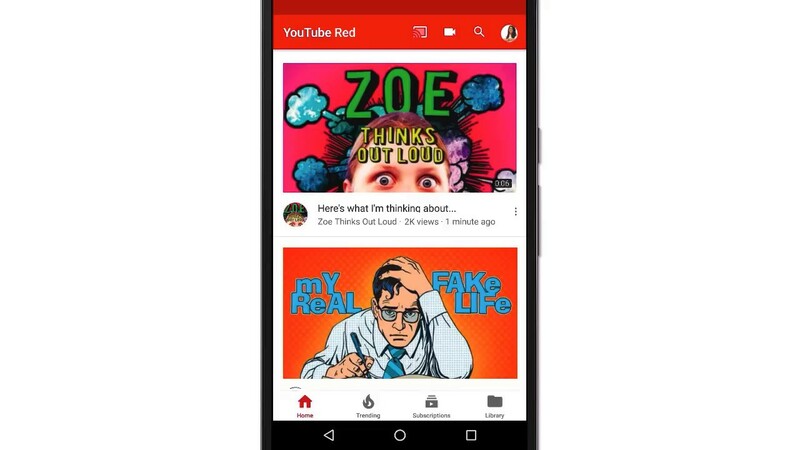 YouTube’s new design on Android is official after what seems like weeks and weeks (months even?) of slow rollout. Now sure what I’m talking about? Open YouTube on your phone and see if the app now has a bottom navigation bar. All of my phones sure do. If yours doesn’t, simply swipe the app away in recents and re-open it. This bottom nav bar really has been rolling out for a long time. I saw it on select devices, while others (like my Pixel) only saw the switch today. But the new layout is good and does make for an easier-to-reach-at-all-times experience. If there is one thing Apple got right a long time ago, it was bottom nav bars, because reaching your thumb to the top of your phone to do maneuvering throughout a phone makes no sense. Google says that the new experience includes “clearly labeled” buttons, which it indeed does. The new bottom nav bar is also situated on screen at all times, unless you are watching something. Again, kill and re-open YouTube and I wouldn’t doubt if the new layout shows up.